When it comes to how to work with your energy for self healing and spiritual growth, there are a lot of different modalities out there. It seems as though, as you evolve in your awareness and ability to work at a vibrational level, the conversation about energy work becomes more and more involved. Start talking with someone who does energy healing work, and you may find yourself getting into some pretty “out there” stuff. Don’t get me wrong, I can talk crystalline structures, grids and multidimensional awareness with the best of them. Yet, when it really comes down to healing and working with energy, it’s all about simple, grounded tools and practices. Even though you may find yourself these days in a new energetic paradigm, which requires a whole new road-map to best understand the more complex energies you’re working with, the approach is still actually quite simple. If you make it too complex, you may miss out on what really needs to shift. Attuning to these higher vibrations doesn’t make your inner work more elaborate. Quite the opposite; now-a-days, you can sense into your energy more effectively. You can cut to the chase, and work with more ease. If you can get your ego-mind out of the way, your energetic intelligence takes over. Identifying where to work is often the hardest piece of the puzzle. Much of my work is about helping people to find that, and to focus on where they will create the most effective change for themselves. Part of the “shift” is about shifting your perspective about how you approach your inner healing work. 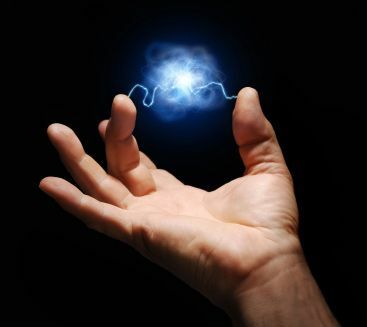 And over the last 10 years or so, as much of this new energy work has downloaded for me, I’ve come to recognize a few key areas to practice so you start to work in the way energy works now… here in the new energy paradigm. Grounding is one of those funny things. Thirty years ago, when I was first starting to work with energy, “grounding” was about running a cord down into the earth to anchor in and to let excess energy release. Grounding (new energy paradigm style) is not just about sending an anchor into the earth. It’s about you consciously connecting your vibration into the earth’s vibrations and also up into what might be thought of as Source and a more multidimensional awareness of all the places you may energetically present. When we ground our energy both into the earth and into Source, we ground into our multidimensional awareness. We give ourselves a framework to begin to comprehend our full vibrational experience in a way our very 3-d bodies, brains and emotions can then work with. 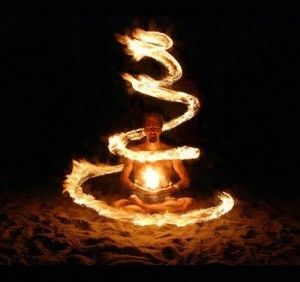 One of the most powerful ways to work with energy, I think, is to simply turn your attention to a vibration – a physical feeling or an emotion – and then “lean into it.” This approach is all about being present and working at the level of what is real for you… what you can see, sense and feel in your body and in your energy. Too often people jump into the mind and come up with why things are as they are which actually ends up distracting them from the real work of letting the energy shift. What’s energetically stuck is stuck because it got caught up in a process that never completed. And these days, attention is a master healer. If you bring your awareness right to the edge of where your Observer-Self can recognize this stuck place, and hold space for it to do what it needs to do, things will shift. This is the way of the new energy paradigm. Let what’s stuck finish its original process and move into a next higher vibration. There’s a lot of talk about manifesting and getting into a certain vibration these days. And, this may not be a popular statement, but there are a lot of people who are jumping over the energetic place in which they need to be focused for some real healing, to be in what they believe is a “higher vibration” that will attract what they want. To be effective with energy work, you want to find that sweet spotwhere your energy holds the most potency for effective change. And if you are too far out in your desired future or overly focused on past wounding (telling stories of why things are as they are), you may be bypassing where your energy can actually show you how to heal. If nothing is changing, or you aren’t manifesting what you want, look to where you are working energetically. Pull your awareness back into your core. Sit within this vibrational space when you want to do actual healing work so youare working with your most potent energy. Do your grounding work, and you’ll find that place more easily. 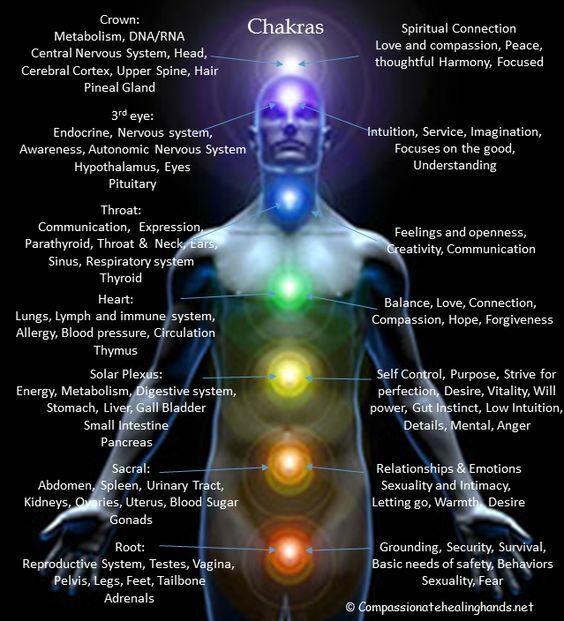 Healing in the new energy paradigm is about awareness and being fully connected into all the vibrations that can assist you. There really is a new way to work that isn’t about delving into all the why’s of your life. More and more it’s about turning your energy forward in a sense, then finding the thread of energy that you seek within yourself in the now, and then amplifying that. Welcome to the new energy paradigm! Focus on these 3 ways to work with your energy and I bet you’ll begin to see your own energetic paradigm shift!